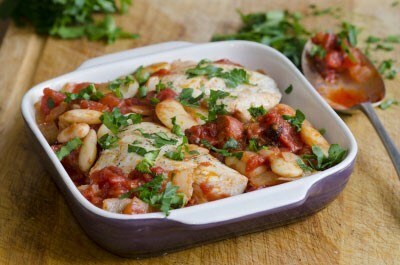 Check out One Pot Chicken, our latest recipe, courtesy of Next Level Recipes which can also be accessed by visting http://nextlevelrecipes.co.uk. 2. Add the parnips to the dish. Lay chicken breasts on top. Mix the stock with the mustard and honey, then pour in. 3. Bring to a simmer. Cover, then cook for 30 mins until the chicken is tender, then season. Serve with steamed greens.